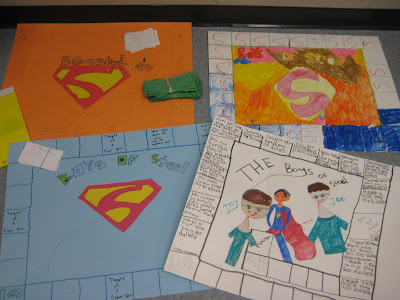 During school visits, authors are often treated to works of art created by students who were inspired by one of their books. For me, that had been either letters or drawings…until the Lone Star State. One of the most important aspects of a writer’s job is to know when not to use words. In this case, I think the photo alone tells the rest of the story gloriously.